We are able to offer superior quality Toor Dal Color Sorter Machine. These machines are used to sort out various colors of dal in a desired order. 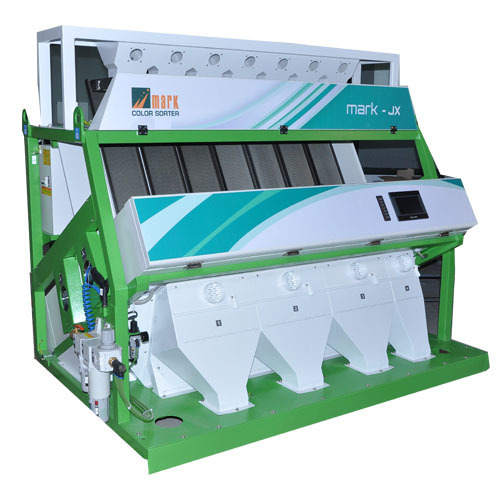 Premium grade components and materials are obtained from the well-known vendors of the market to manufacture these sorters. We manufacture these machines by making use of sophisticated machines in our huge infrastructure facility. Our clients can avail the Toor Dal Color Sorter Machine in various specifications at an affordable price.